This book offers a concise, comprehensive resource for middle-aged readers who are facing the prospects of their own aging and of caring for elderly relatives—an often overwhelming task for which little in life prepares us. Everyone ages, and nearly everyone will also experience having to support aging relatives. Being prepared is vital to being able to make good decisions when challenges and crises arise. Aging with a Plan addresses a breadth of topics that are relevant to aging and caring for the elderly, analyzing each thoroughly and providing up-to-date, practical advice. It can serve as a thorough resource read start-to-finish or as a quick-reference guide on specific topics that are relevant to each reader’s circumstances and needs. The book grew out of a very difficult period in my life. During 18 months in 2013 and 2014 both my parents died, my mother-in-law died, and in October of 2013, my husband, Andy, was diagnosed with Parkinson’s disease at the age of 55. As I went through these experiences, I learned a lot about the challenges of growing older, getting sick, and facing the end of life. As a Professor of Law and Bioethics, I already knew something about theories and doctrine related to many of these issues, but there is nothing like life experience to enliven your knowledge and imprint lessons on your mind. 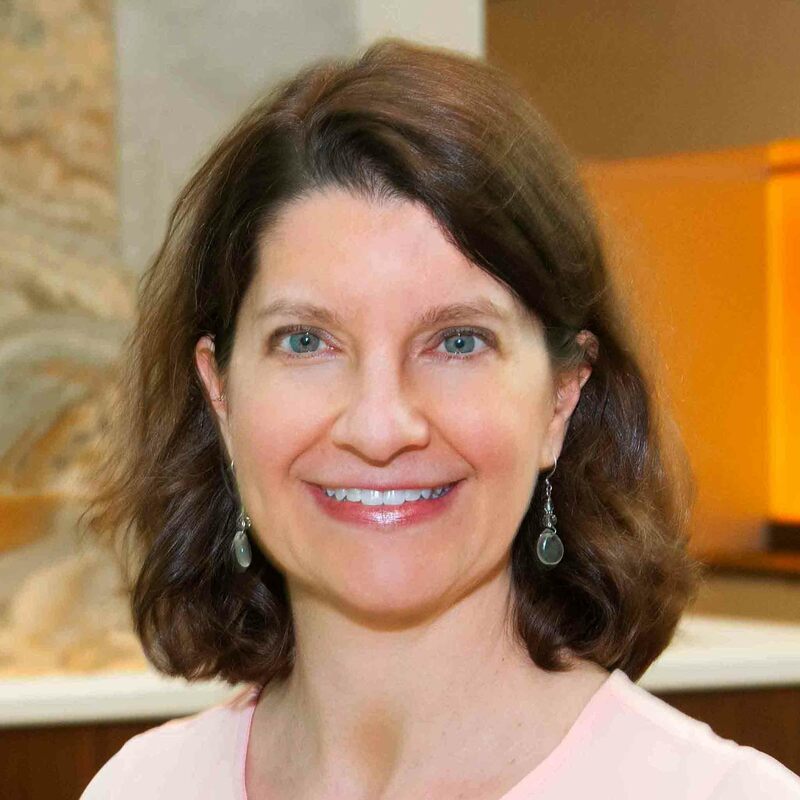 I realized that I had a lot of information to share, and I wanted to take my professional and personal experiences and put them to good use helping others. Writing this book seemed like a natural choice. What legal documents should you be sure to have? What expenses should you anticipate in retirement and how do you save for them? What residential settings should you consider as you grow older? How do you make good decisions about long-term care such as nursing homes, assisted living, and in-home care? What do you need to know about medical care as you or your loved ones grow older? How should you approach conversations about the sensitive topic of safe driving with elderly loved ones? What options exist for end-of-life care, and how do you make sure that your wishes will be followed? The author combines analysis of recent research on the challenges of aging with engaging anecdotes and personal observations. Readers in their 40s, 50s, and beyond will greatly benefit from learning about aging in the 21st century and from investing some effort in planning for their own old age and that of their loved ones. What are the book’s primary features? 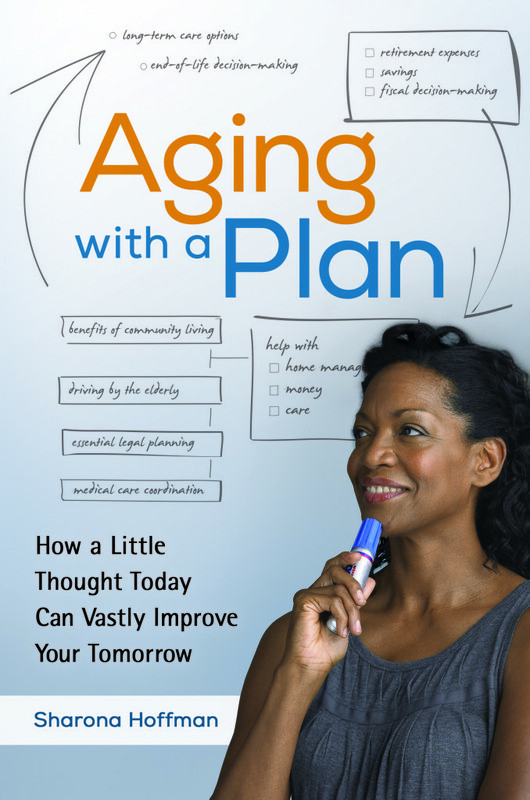 The book constitutes a “one-stop shopping” resource on the subject of planning for aging. It covers a broad range of topics and offers a wealth of practical advice. Barnes A. Aging With a Plan: How a Little Thought Today Can Vastly Improve Your Tomorrow. NAELA Journal [serial online]. Spring2016 2017;13(1):65-69. Available from: Academic Search Complete, Ipswich, MA. Accessed December 11, 2017.